innovating solar solutions. We are just getting started. 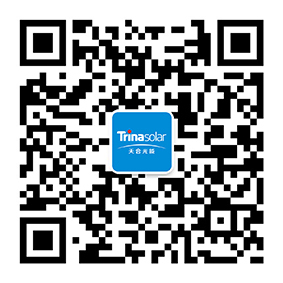 Trina Solar continues to deliver world-class solar technology. energy gain, and proven technology. Sustainability is at the heart of what we do. Waste and pollution reduction are only part of the story. Own a solar power plant, procure solar contracts or offer solar directly to your customers with a solid business partner. A wise investment. Lock in your energy rates, show your corporate responsibility and seize energy independence. Save on your electricity bills, reduce your carbon footprint and increase the value of your home. As one of the leading solar photovoltaic manufacturers in the world, Trina Solar delivers a smart, industry-leading solution for your energy needs. 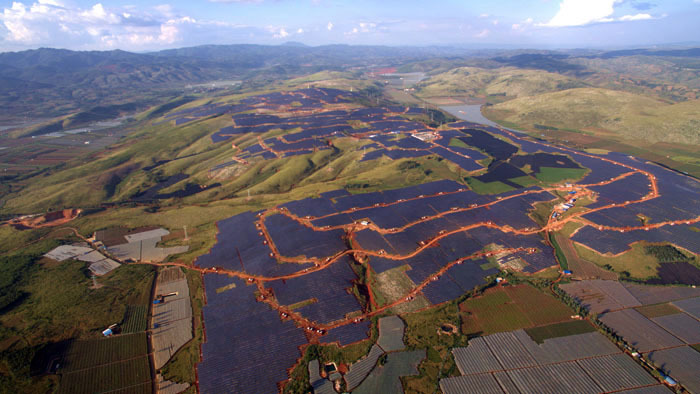 In recent years, the technology advances and minimized costs promoted and led by Trina Solar have played a significant role in the rapid development of commercial and residential power plant projects that reach grid parity. Tour our manufacturing today. 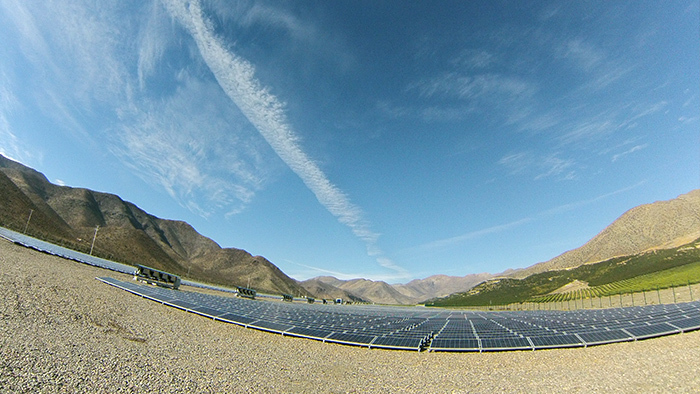 Invested in and constructed by Trina Solar, this ground-mounted installation was connected to the grid in 2015. 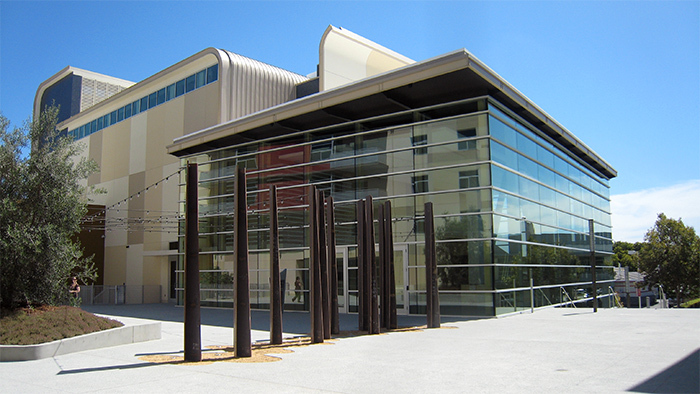 Find out how the Oshman Family Jewish Community Center in Palo Alto, California decided to power its buildings with solar energy using Trinasmart. 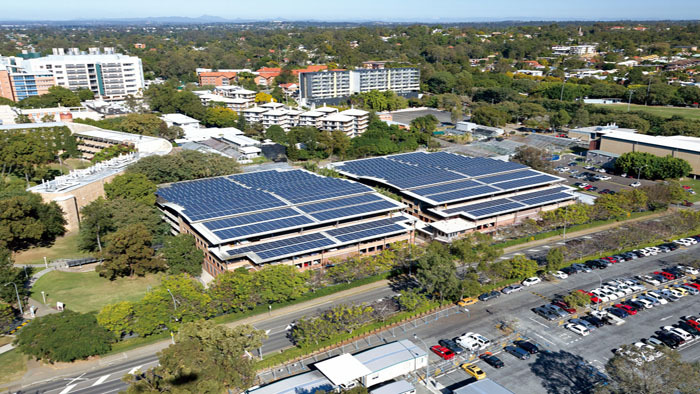 At the time of completion this sprawling installation was the largest commercial rooftop installation in Australia. Find out why Kaltemp decied to use the innonvative and high quality DUOMAX panels to outperfom under the extreme conditions of the Atacama Desert. Get in touch with us today and start shaping your future.